Our ‘Women Film-Makers’ segment wants to try to showcase the work of budding women directors. This doesn’t necessarily mean you have to be making films as a profession, or submitting them to festivals, you can submit something you made for a school project, or just lil experimental stuff you’ve shot by yourself or with friends. All we need is a bit of writing about yourself and the film, and a working YouTube/Vimeo link. Click herefor more details on how to submit. my name is Tess Connellan, and I make films (and other art). I am twenty years old and hail from Sydney, Australia. I plan to make this heart-song of mine a money spinner as well (I couldn’t stand to do anything else) so I can make it my life. Being a woman, however, this might prove more difficult than it should. I’m down for any opportunity to celebrate women in film, hence my inhuman shriek of excitement upon seeing your marvellous flyer (the photo you used of Jane Campion is on the wall to my right at this very moment). Count me in! I have no idea how to sum up myself anymore as a filmmaker, I love too many things in too many ways to tell you a certain genre or anything like that. My short cocktail-party answer is “I want to make films that make people cry happy and sad tears at the same time.” That, and my worship of Queen Campion, should hopefully give you some idea. 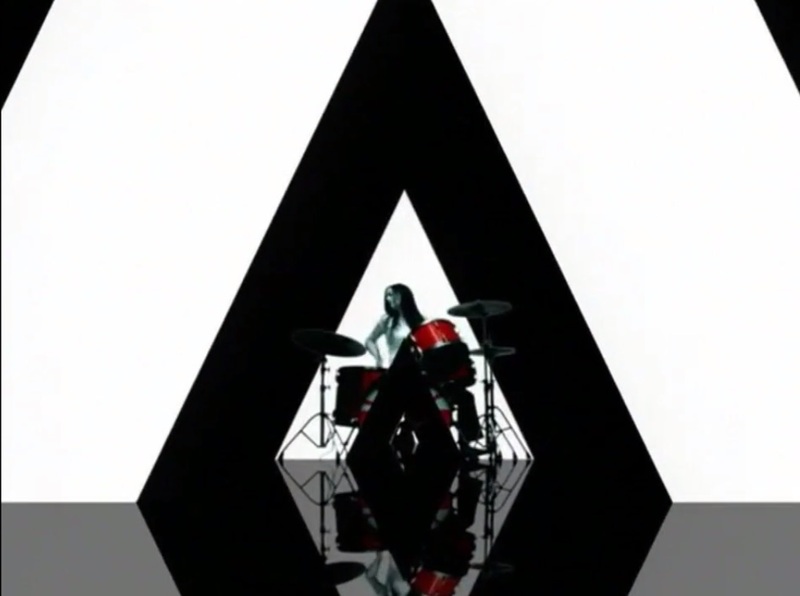 There are number of video art shorts there, but I think the film you would be most interested in is Make Some Noise, my first feature, a documentary about Meg White, drummer of The White Stripes. Make Some Noise is a musical documentary. It’s also a love letter, a profile of hero worship, and a light shone on someone too often put into darkness. She changed her own little part of the world, and people who do that still deserve more than a nod. I wanted to make some noise (oh no) for her because I don’t think anyone ever will – there are documentaries about people who change the whole world, who do the impossible, but not many about those who did the best they could with what they had, with a smile on their faces. Those are the people you can see as both hero and human. Everyone has figures that reach into their chest and keep their heart thumping. This is a film about mine. May her beat keep thundering long and loud. So here it is, three by three: bravery and selfhood and passion, crashing and banging and booming, power and rock and blues, a sister and brother and lovers, red and black and white; Make Some Noise.